Description - As a limited release this cheeky pink Moscato entices the senses with a delicious lolly shop nose and mourish flavours. An easy drinking drop and low in alcohol. Perfect on a sunny deck or beach with seafood or cheese or the girls! Winemaking - Grapes were harvested on 13th February. All fruit was hand-picked, destemmed then crushed. A cool fermentation with skins was undertaken to maximise colour, aroma and flavour. 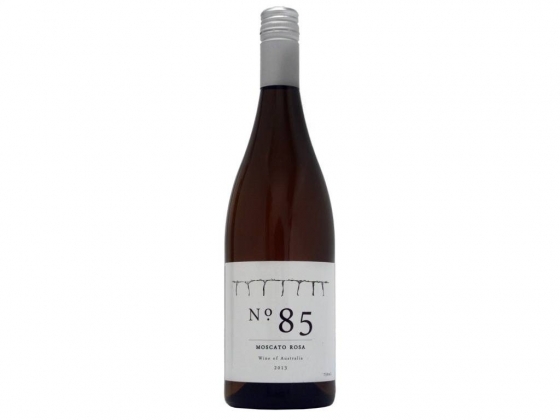 Fermentation was halted by chilling at a stage through fermentation determined by the winemaker to obtain the perfect balance between flavour and sweetness. The wine was aged in stainless steel to retain freshness. Filtered and bottled.